Santa Monica is a popular beach city on the west side of Los Angeles. This great destination has everything a tourist wants, wide variety of hotels, restaurants, shopping and of course, the spectacular beach. 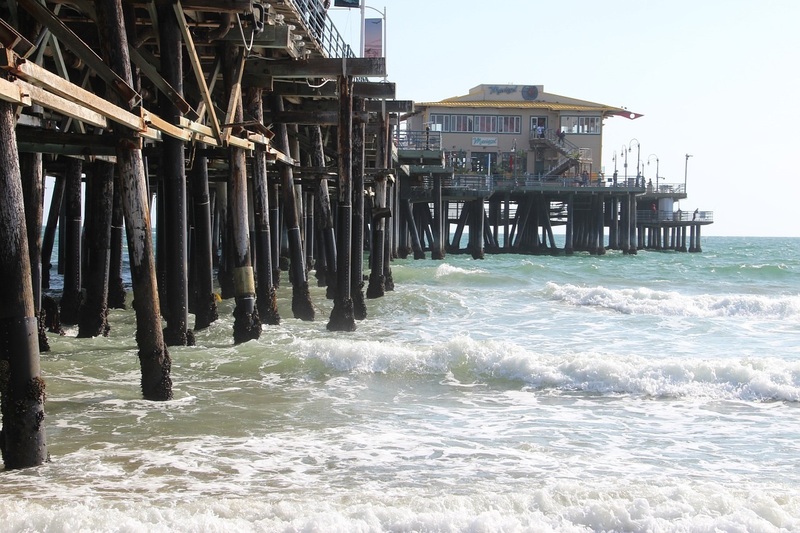 The Pier in Santa Monica is world famous and offers all the entertainment a family needs. With everything close to each other, this vibrant beach city is very accessible. However, a car is needed, if you plan on visiting other Los Angeles attractions. Here are some hotels for you to consider. Hotel California – My friends from Canada stayed here last Fall and were completely happy with their stay. They didn’t want to spend a lot money, but they still wanted that California feel. They got that here. Old, 1940’s spanish styled hotel. This hotel has a true California surfer’s life vibe. 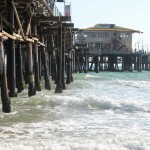 Because its just steps away from The Santa Monica pier, its not quiet. Its a vibrant, clean, cool spot with great people watching.